We place special emphasis on providing residents with exceptional medical care, as well as a sense of security and well-being. 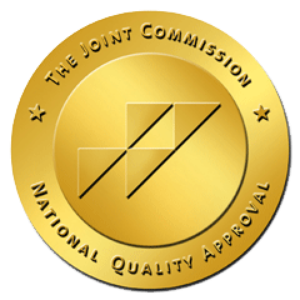 We go beyond expectations to help residents achieve quality of life. A highly trained professional staff — including nurses, physicians and therapists — work together with each resident and family to develop a personalized health care plan that is regularly reviewed to assure goals are met. Residents are also seen regularly by their attending physicians and by medical specialists, as needed. 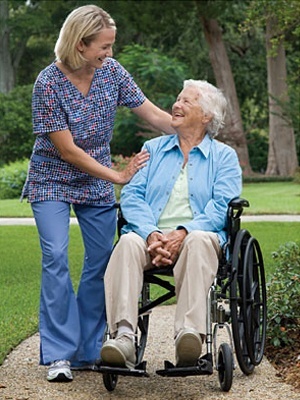 Copley offers 24-hour coverage by licensed nurses who are qualified and experienced in all aspects of nursing care. Our rehabilitation program helps residents deal with orthopedic, neurogenic, and progressive medical illnesses. Physical Therapy – Our physical therapy gym allows patients to work out on parallel bars, stairs, platforms, stationary bikes, and other exercise equipment. Occupational Therapy – Our occupational therapy room is designed to help patients handle basic day-to-day living. Speech Therapy – Speech therapy allows patients to be trained by speech pathologists to communicate more effectively. Our physical, occupational, and speech therapies are the best in the area according to customer satisfaction surveys! Our number 1 goal is to exceed your expectations. All of our long-term patients feel like they are “right at home” at Copley. We welcome physicians to care for their patients at the facility. If that is not convenient, we provide a list of affiliating physicians to select from. We have an amazing Social Services Department that offers residents and families guidance through the transition to long-term care. Active support is given to each resident and family, helping them deal with emotional needs and special concerns. Our Food Service Director meets with each new resident and family to ensure that dietary needs and special wishes are taken into consideration in meal planning. The goal is to provide each individual with appetizing and healthy cuisine. We also provide short-term stays to accommodate families who want a place for their loved one while they are out of town on vacation or business. Hospice care Copley at Stoughton is affiliated with hospice programs and works with them to provide this care to patients who are terminally ill.